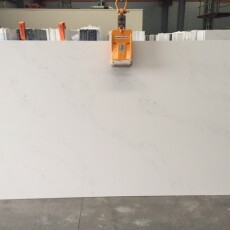 You are invited to visit our showroom and factory in Auckland. 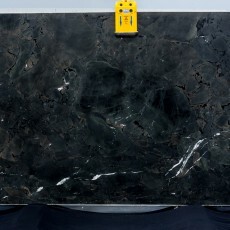 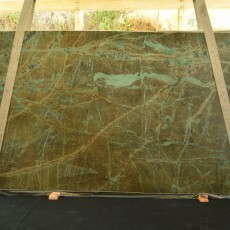 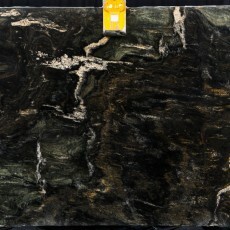 Our expert and friendly staff will assist you in the process of selecting the stone that is perfect for your project. 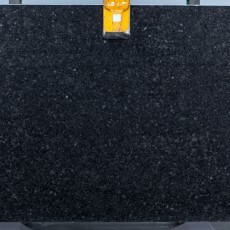 When viewing our stock you have the ability to favourite items. 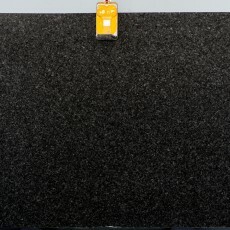 The shortlist of items you like can be accessed at the bottom of the menu bar on the left side of the page. 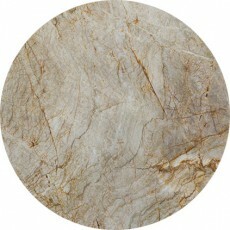 This is for quick and easy reference of the products that you are interested in. 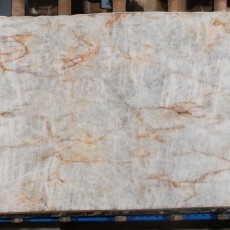 Please note the images depicted, as well as sample cuts of stone are to only representatives and can never wholly indicate the whole slab. 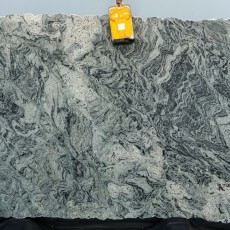 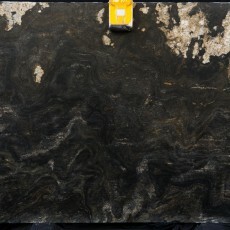 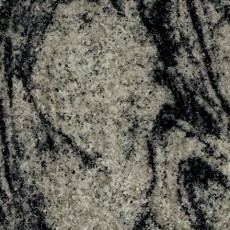 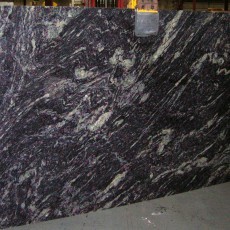 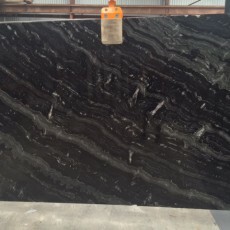 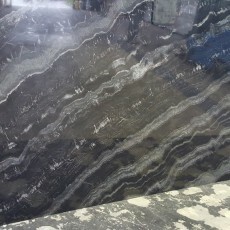 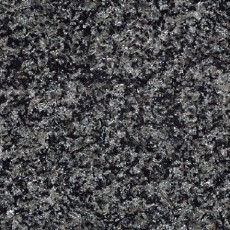 Granite is a beautiful, dynamic and intense stone formed beneath the earth’s crust. 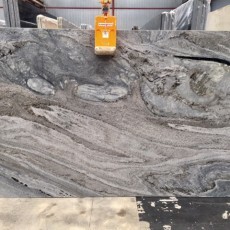 Its unique beauty and natural dynamic colours and patterns are a reflection of the intensity of nature and are unrivalled by anything in the industry. 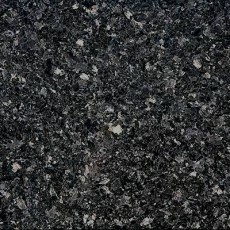 Granite is one of the hardest minerals on earth, making it naturally resistant to common household use, such as chemicals, heat, scratching and chips. 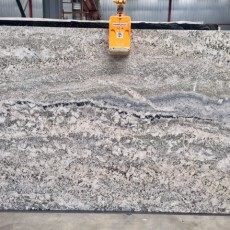 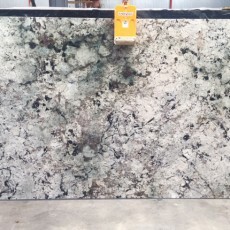 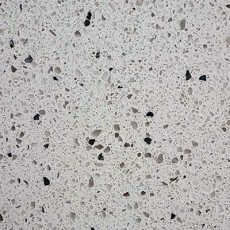 We believe that your benchtop should last a lifetime, and granite is an extremely durable and long lasting choice that demands little maintenance and retains its stunning appearance and magnificence with age. 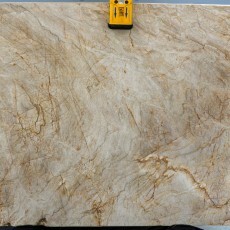 Quartzite is a metamorphic stone that is formed when sandstone is exposed to high temperatures. 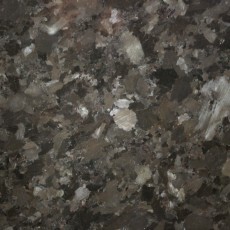 The main component is quartz, one of the hardest minerals on earth. 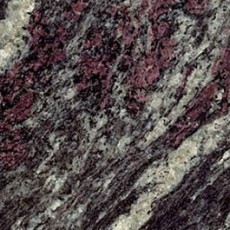 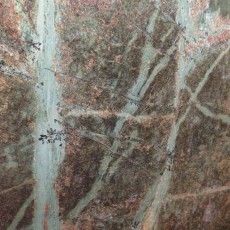 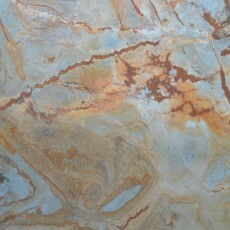 Quartzite comes in a variety of interesting colours, which are created when impurities arise in its formation. 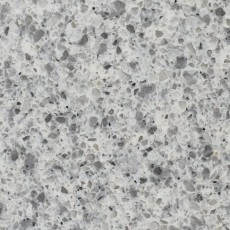 Quartzite is suitable for both indoor and outdoor projects. 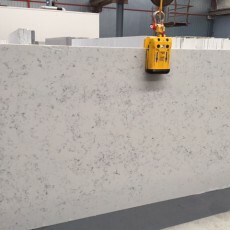 It combines the stunning aesthetic of marble with the strength and resilience of granite, making it an ideal benchtop-material. 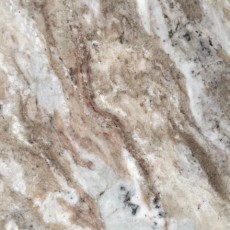 Marble is a sedimentary rock and is a softer stone made up mostly of calcite. 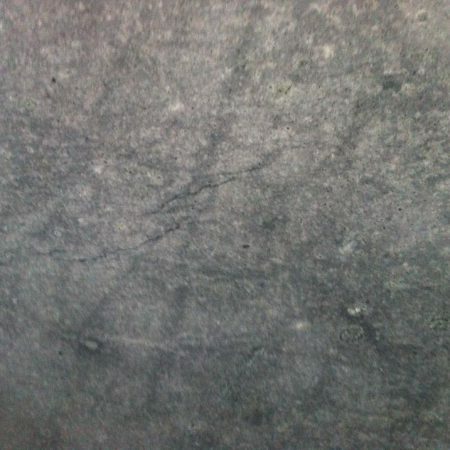 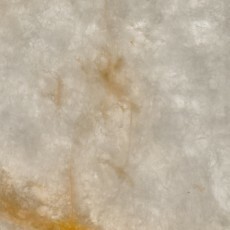 The main feature of marble is the beautiful veining patterns and colors that can be used to create exquisite designs. 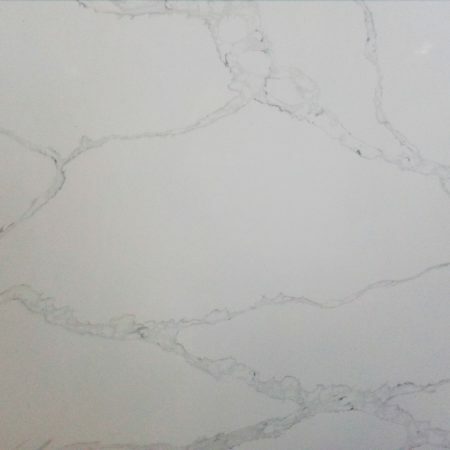 Marble can be sensitive to acidic foods such as vinegar, lemon, tomatoes, wine, some cleaners, mildew removers and other household substances. 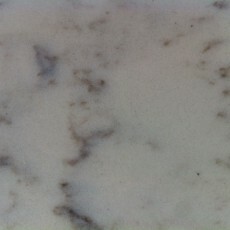 Exposure to these could lead to a dulled finish. 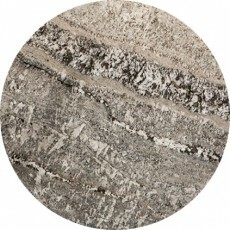 Engineered stone is a popular choice for kitchen and bathroom projects. 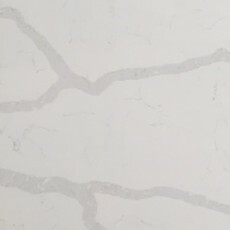 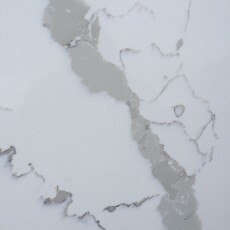 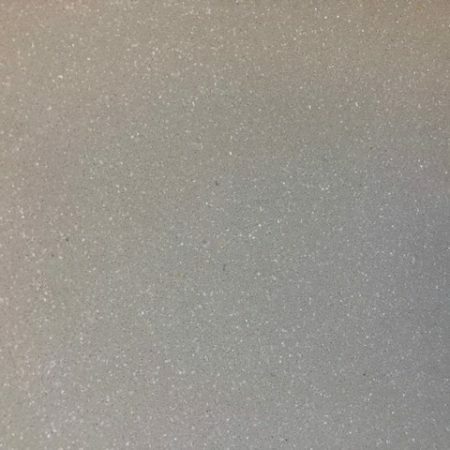 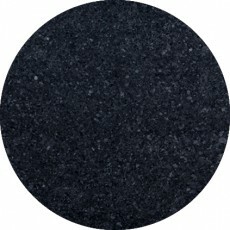 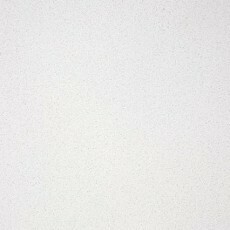 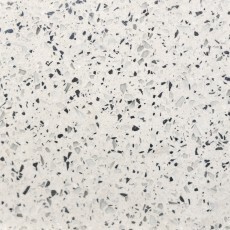 Trendstone Quartz is made from 93% natural quartz, pigments and polymer resins. 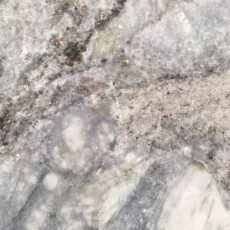 Quartz is one of the hardest natural stones on earth, making it very resilient. 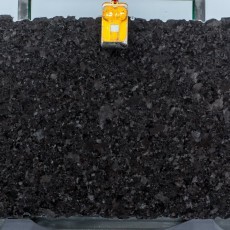 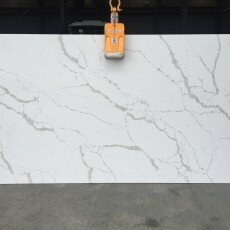 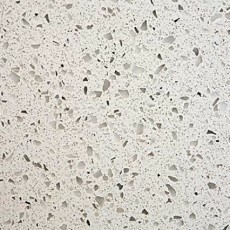 Trendstone Quartz is a non-porous product and withstands the pressures involved with regular household use, such as heat, acid, spills, scratching and chipping. 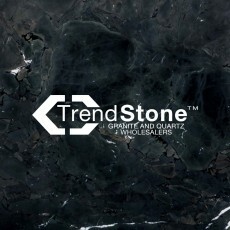 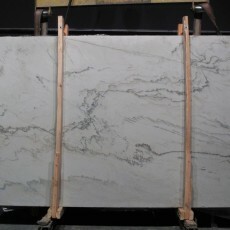 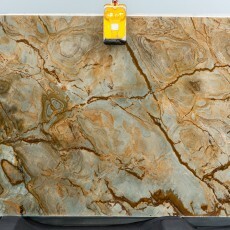 Trendstone Quartz comes in super-sized slabs. 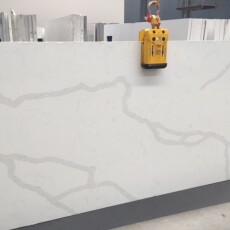 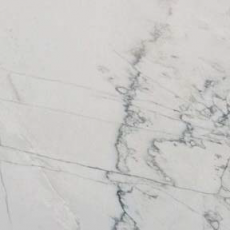 Having large slab sizes means more economical cutting and minimizing unsightly joins. 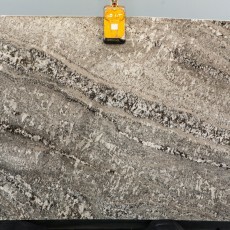 It also ensures absolute consistency with your finished benchtop or vanity. 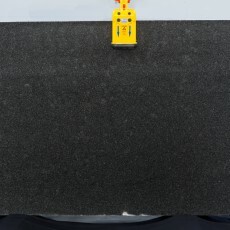 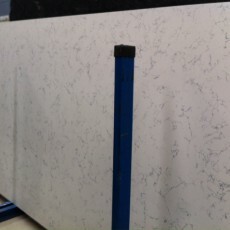 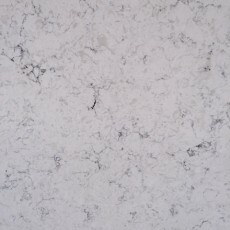 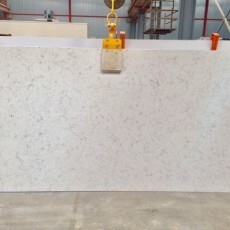 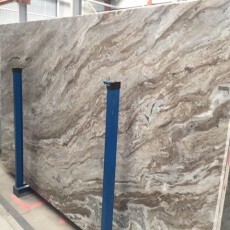 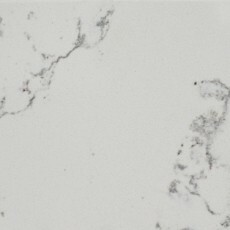 Trendstone Quartz slabs also come in 2cm and 3cm thickness.